Back in May 2015 IPG merged the global shop Lowe and Partners Worldwide with one of the US leading agencies – Mullen, to create MullenLowe Group. Today, the network is launching its new brand identity to reflect the positioning of MullenLowe Group as a global creative boutique, with a challenger approach delivered through a hyperbundled operating model. Alex Leikikh, Global CEO of MullenLowe Group commented, “The creation of MullenLowe Group has given us the opportunity to create a whole new type of global communications network. A network not defined by silos. A network with integrated communications planning built into the model. A network where we bring together the best cross section of our talent across all disciplines to work on client business challenges and drive more creativity”. To visualize the new brand identity, the network employed its own talent to design its new logo, with the ‘Challenger Octopus’ marque being developed out of MullenLowe Brasil. Jose Miguel Sokoloff, President of the MullenLowe Group Global Creative Council commented, “The new ‘Challenger Octopus’ brand identity perfectly embodies the positioning of MullenLowe Group, as a creative company with a challenger attitude that is willing to take risks, and underscores a key competitive advantage of our network with our hyperbundled offering”. 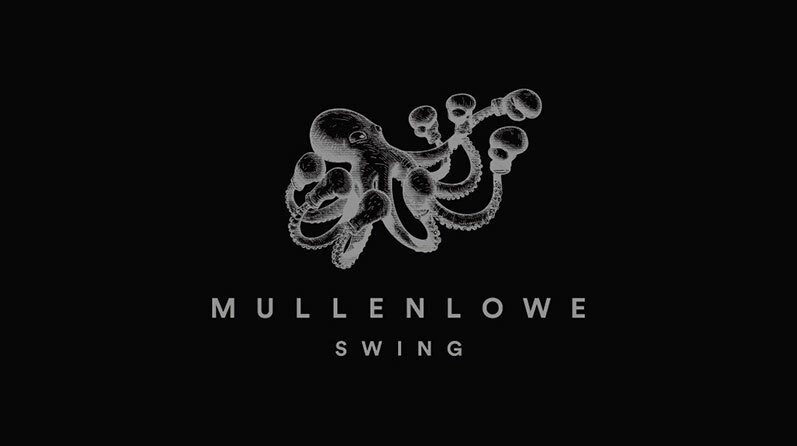 As of January 2016 all Lowe agencies will be renamed as MullenLowe, including Lowe Swing changing to MullenLowe Swing.